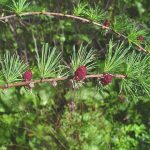 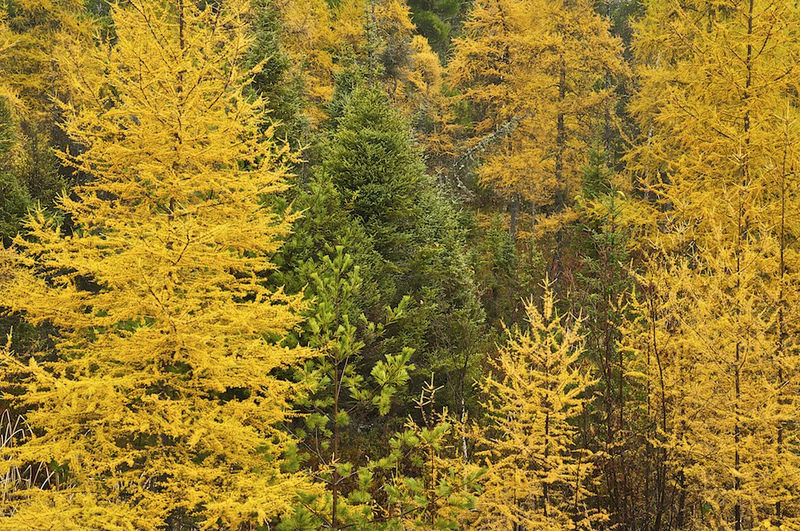 The American Larch are open and pyramidal with a slender trunk; they boast horizontal branches with dropping branchlets. 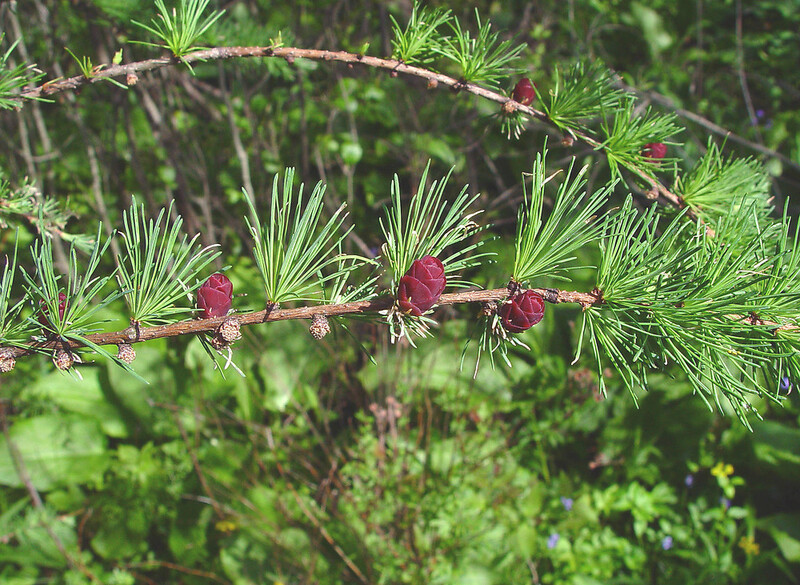 They are fast growing and prefer moist, but well drained soils. 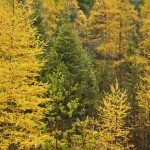 They are green in spring and summer, turning to a golden yellow in the fall before dropping their needles for the winter. 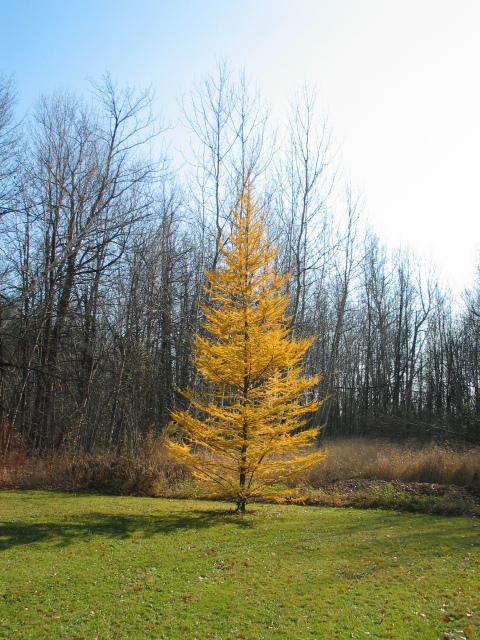 Tamaracks are quite adaptable, but they do best in full sun. 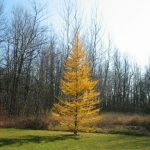 Life expectancy is 60+ years.